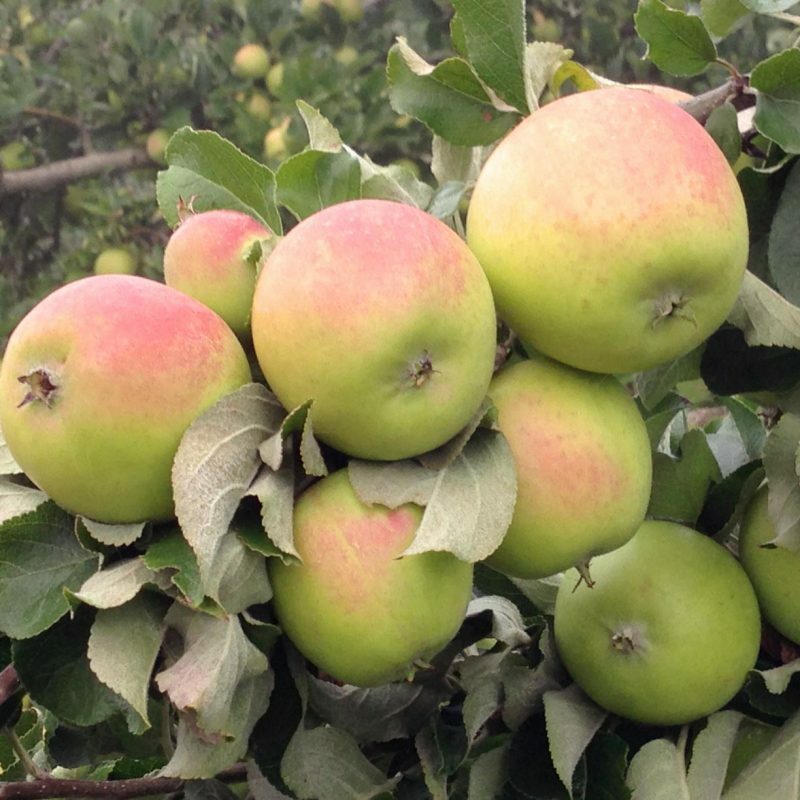 Lyophilized apple vinegar 80% (± 5%), micronized apple fiber 20% (± 5%), cellulose capsule shell. It has a positive effect on the acceleration of cellular metabolism. It supports reducing the risk of atherosclerosis. Helps to reduce digestibility and fat storage. The main ingredient of apple cider vinegar – acetic acid – has confirmed antibacterial and antiseptic effects. Apple cider vinegar has traditionally been used to clean surfaces and to disinfect them, to treat onychomycosis, lice, warts and ear infections. Many of these applications have not been confirmed in scientific research. However, apple vinegar has been shown to inhibit the proliferation of pathogenic bacteria, but only at concentrations that can damage the dermis cells. Therefore, it is better not to use it directly on the skin in a higher concentration, but to use it for decontamination of tools and surfaces. A 2% solution of acetic acid at pH = 2 is effective in the treatment of otitis media, but it can irritate the skin. It seems that the best use of the antimicrobial properties of apple cider vinegar is to use as a natural food preservative to protect food against deterioration. Rinsing and washing vegetables and fruits in a 4% acetic acid solution is a good method of protection against infections with pathogenic microorganisms that can live on fresh food products. In a rat study, administration of apple vinegar has been shown to lower cholesterol and triglycerides. The chlorogenic acid present in vinegar also inhibits the oxidation of LDL cholesterol, which reduces the risk of atherosclerosis. It has also been proven that enrichment of the animal diet with acetic acid results in a significant reduction in systolic blood pressure (by 20 mmHg) compared to rats in which the diet instead of vinegar uses deionized water. There are no studies that would confirm the hypotensive effect of apple vinegar in humans. Its regular use may reduce the risk factors for cardiovascular disease. People who consumed vinegar salads at least 5-6 times a week were significantly less at risk of ischemic heart disease than those who ate it rarely. The apple cider vinegar reduces blood glucose and increases insulin sensitivity of cells. 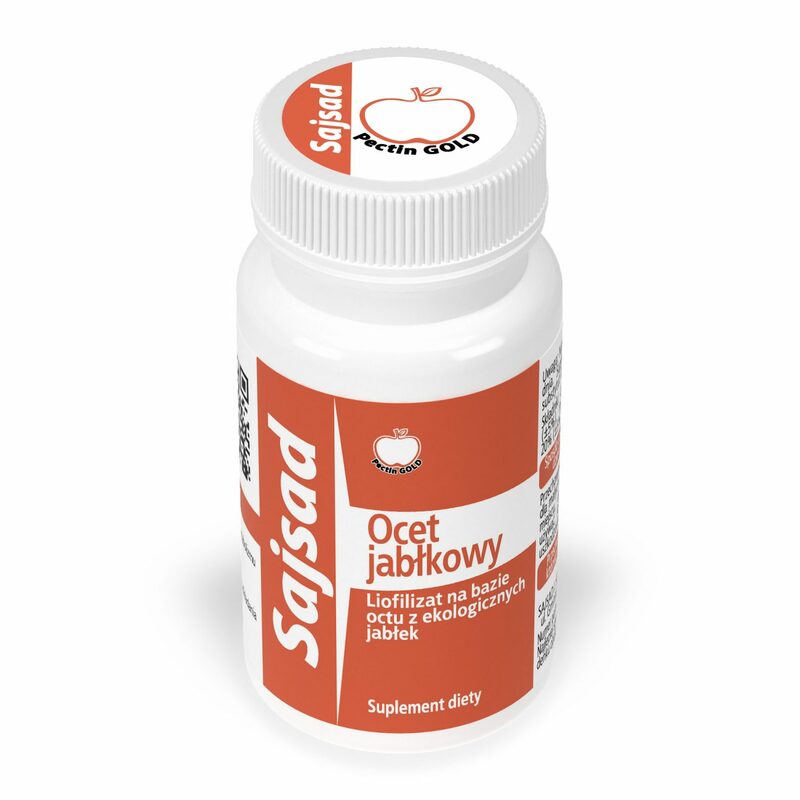 It is recommended in the diet of people with pre-diabetes, diabetes, insulin resistance and all disorders of carbohydrate metabolism. The hypoglycemic effect of vinegar is one of its best-documented properties, and acetic acid is responsible for it. 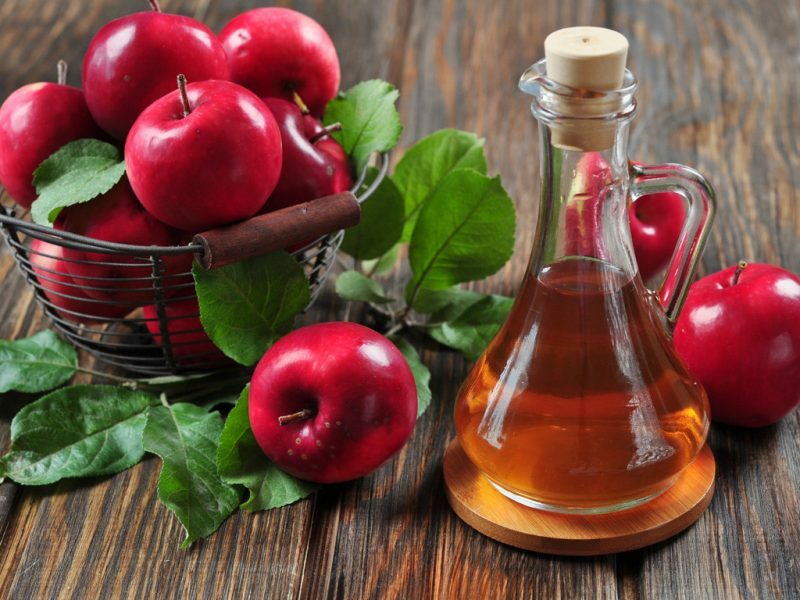 Therefore, not only apple cider vinegar, but all types of vinegar and preserved foods have a positive effect on the regulation of carbohydrate metabolism, which has been confirmed in many studies. Acetic acid is multidirectional and corresponds to the activity of up to three types of drugs used in diabetic problems – slows the absorption of sugar from food into the blood and decomposition of starch to simple sugars (analogous to acarbose medicine), reduces postprandial glycemia and increases the sensitivity of cells to insulin (in analogy to metformin ), and taken before bedtime lowers fasting glucose, suggesting that it increases insulin secretion (analogous to nateglinide). In healthy subjects, after administration of 50 g of sucrose and 60 ml of apple vinegar no significant change in the glucose curve was observed, while insulin secretion decreased by 20% in relation to the administration of sucrose alone.